I just returned from a family visit to Israel. And while this was hardly the first time I was there (more like the 30th); I used this visit to explore unique Israeli culinary finds. My focus was in the Jerusalem and Tel Aviv areas. 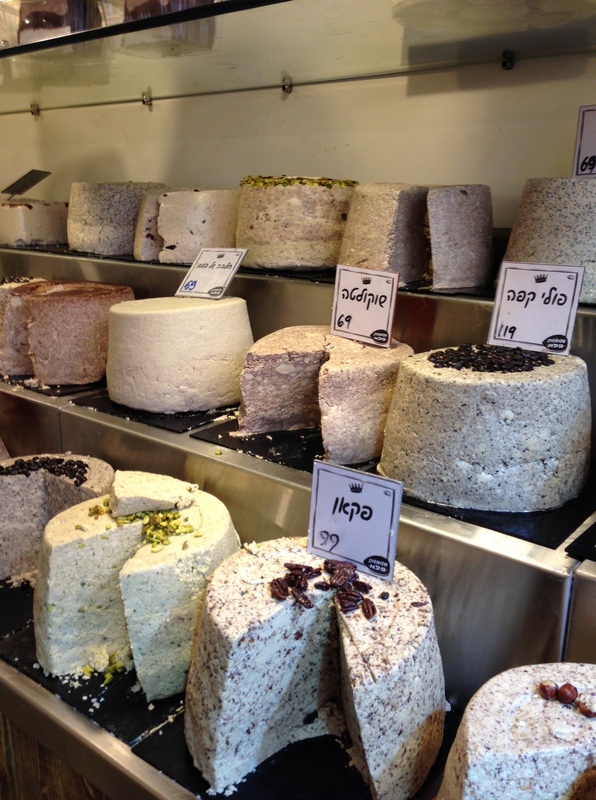 If you love food, you can’t miss a visit to Machane Yehuda. Located off Yaffo Road in the heart of the new city, the “shuk,” as it’s familiarly referred to, offers both a sense of the old and the new. Not only will you find stall after stall of beautiful fresh fruit and vegetables that have been available since the founding of the state of Israel. But you can also have brunch, dinner, drinks or snacks at one of the many restaurants that have opened over the past 5 years. On my visit to the shuk, I had dinner at Pasta Basta; bought warm chocolate rugeluch at Marzipan and hazelnut halva at Halva Kingdom. You can have a similar culinary experience at the Carmel Market in Tel Aviv. 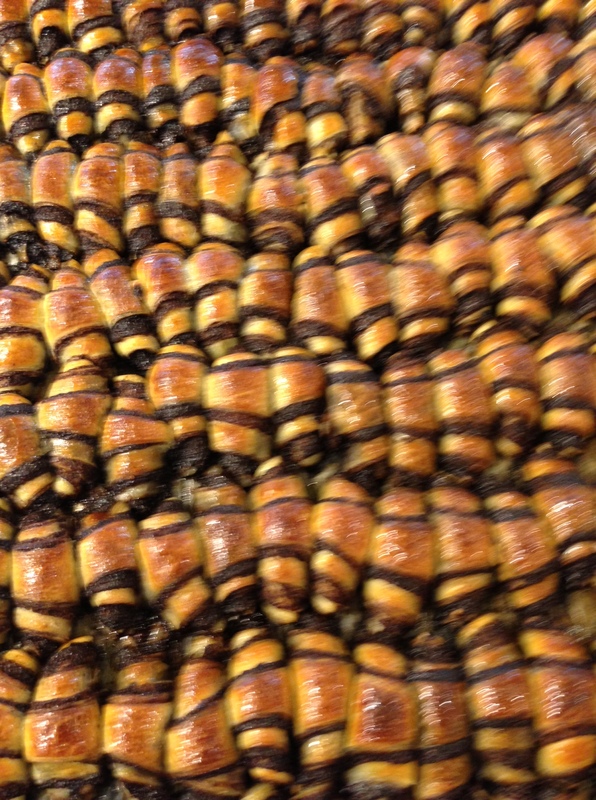 Located just off of Allenby Road, Shuk HaCarmel also offers beautiful produce; wide selection of fish, meat and cheese; pastries and candies. This Shuk also has a wider range of clothes and household items than Machane Yehuda. 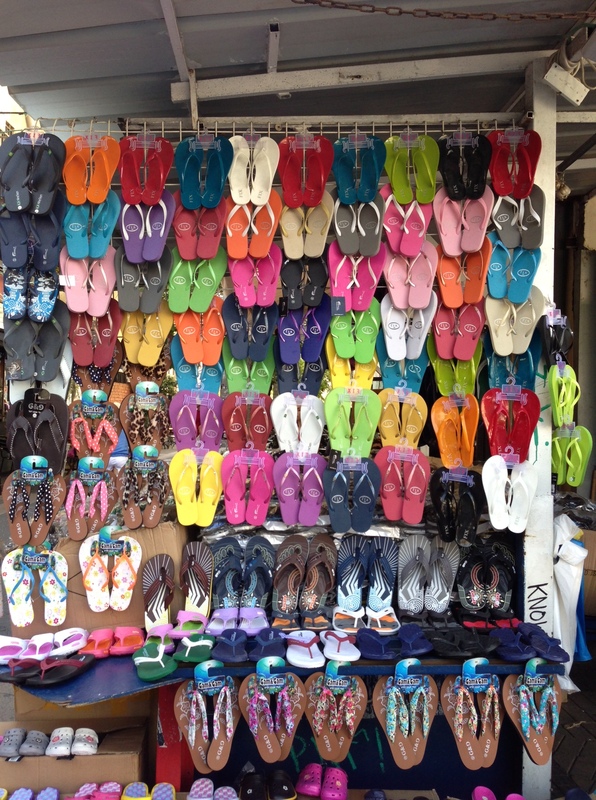 If you go to the Carmel Market on a Tuesday or Friday, be sure to visit the arts and crafts market at Nachlat Binyamin. Don’t go just for the beautiful jewelry, pottery, and glassware. Also stop by the Bedouin tent to have fresh laffa with labane and za’atar. 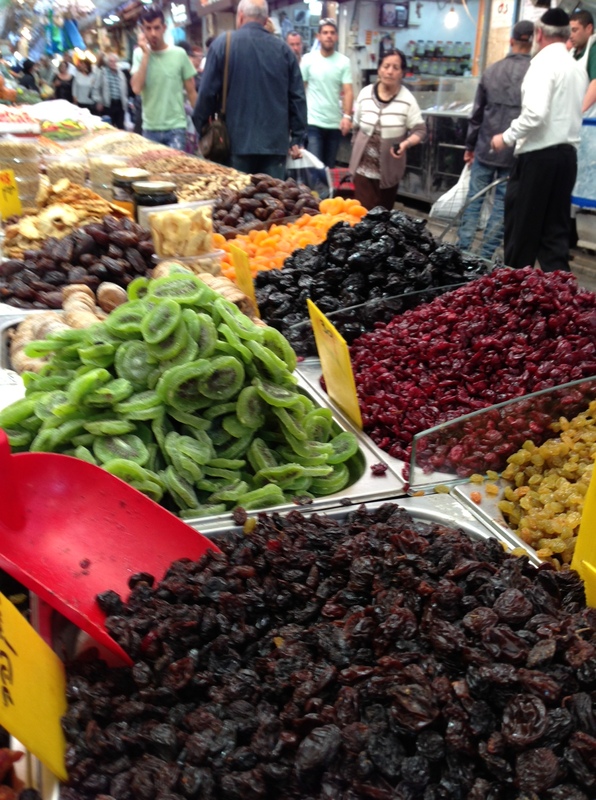 While I was in Tel Aviv I also visited the Levinsky Market, which is really just one long street in Southern Tel Aviv. It was my first visit there and I went because I had heard about the wonderful spice stores I would find; and I wasn’t disappointed. 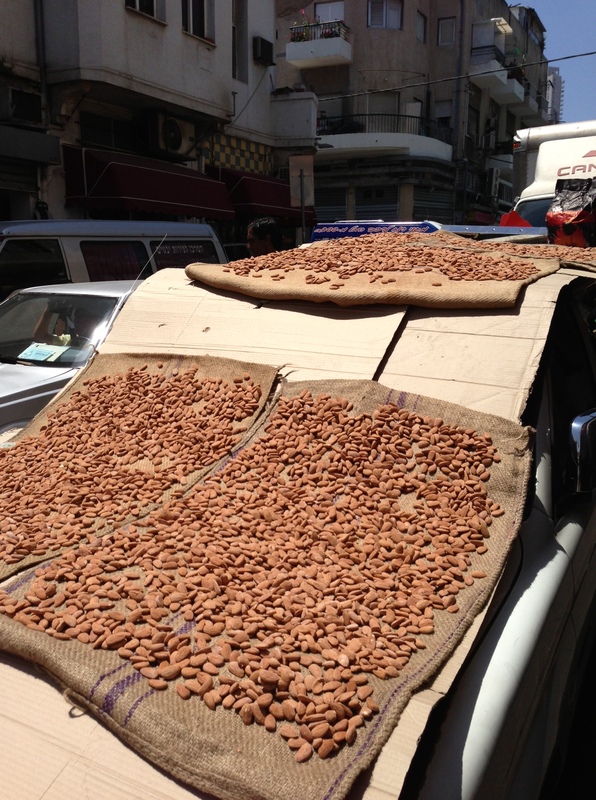 The stores on Levinsky Street all sell spices by weight and many sell dried fruit, including 3 kinds of dates, and a variety of nuts including 4 kinds of almonds. I also saw (and tasted) more unusual things like dried watermelon seeds, candied lime peel and dried garlic. My favorite store was Shuk California where I bought quinoa, candied ginger and ground cardamom. 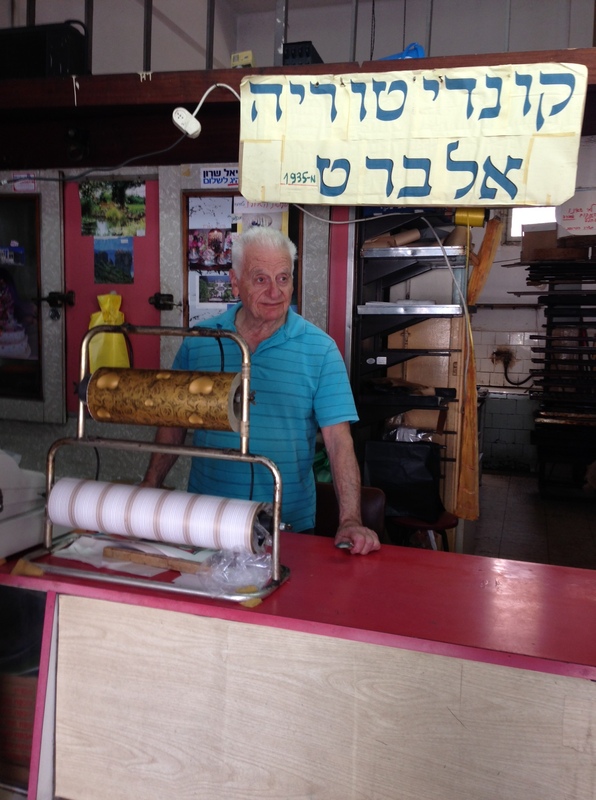 While in the neighborhood,visit Albert’s Pastry shop on Matalon Street, which runs parallel to Levinsky Street. The shop has been there for over 40 years and offers many Mideastern sweets but is famous for its marzipan. Love the photos of all this yummy food. Makes me hungry and want to go to Israel and sam,ple..
i will store in my Israel folder and look forward to tasting! No doubt about it – Israel has some of the yummiest and most interesting food in the world!! Inviting foodies from all over to come visit, nibble and enjoy!